Sell My 13 Inch Macbook Pro Retina | How Much is a 13" Mac Pro Worth? How much is your 13 inch Macbook Pro Retina worth? Select the information above in order to receive an accurate quote for the 13 inch Macbook Pro Retina you want to sell. Click sell item if you agree with the price that is displayed. GreenBuyback purchases cell phones, tablets, and laptops at the highest prices in the industry! GreenBuyback pays cash for your old cell phones, tablets, and laptops. When you sell your cell phone, tablet, or laptop to GreenBuyback you will never have to pay shipping. GreenBuyback is dedicated to maximizing the cash back to our customers. Sell your 13 inch Macbook Pro Retina for cash today! Apple released the 13 inch Macbook Pro Retina in 2012 with many upgrades every year since then. The 13 inch Macbook Pro Retina is just over 3 pounds, making it thinner than the previous generations of Macbooks. The 13 inch Macbook Pro Retina has upgraded speakers and still features the 3.5 mm headphone jack, as well. The bigger screen is actually more efficient and utilizes less energy. The retina display is crisp and vivid, and also easier on the eyes. 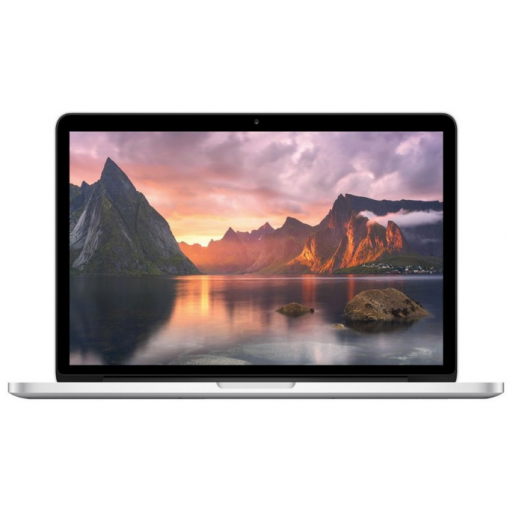 Selling your 13 inch Macbook Pro Retina is so easy with GreenBuyback; send your 13 inch Macbook Pro Retina to GreenBuyback with free shipping and you’ll get cash sent to you fast! The more efficient retina display leads to a longer battery life overall for the Macbook. The main upgrade is the larger Force Touch trackpad, which is a huge improvement for gaming and work. GreenBuyback will buy your 13 inch Macbook Pro Retina in any condition, even broken. Simply head to GreenBuyback to get a quote, send your 13 inch Macbook Pro Retina in, and get cash quick!